On March, 11, 2014, Shout! 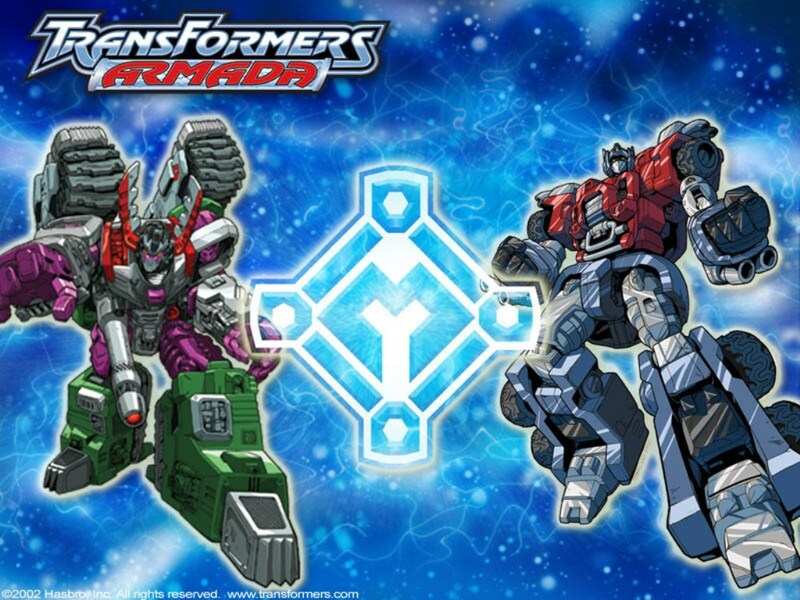 Factory is bringing the hit animated series from 2002, “Transformers Armada” to fans everywhere. The 8-DVD set contains all 52 action-packed episodes at your fingertips. 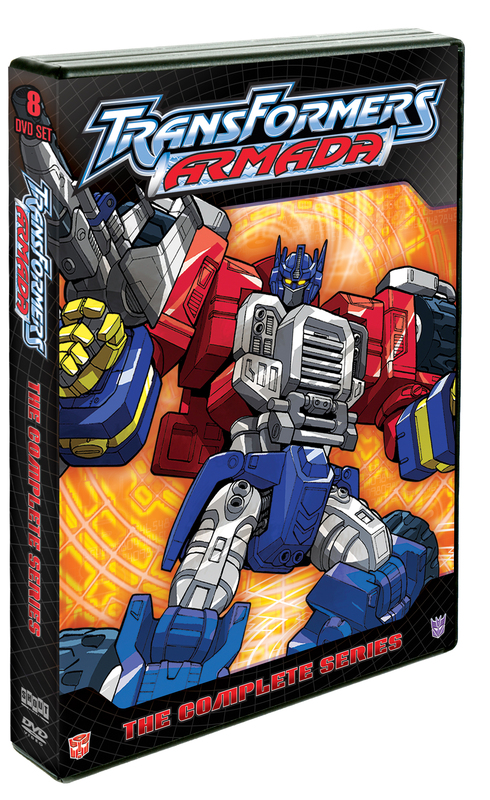 “Transformers Armada” is the first part of the rare Unicron Trilogy which consists of Armada, Energon and Cybertron. (Energon can be ordered HERE and Cybertron can be ordered HERE.) Valor, deception and unexpected twists unfolded in these captivating adventures, leading to an unlikely alliance between natural enemies in the face of a genuine evil known as UNICRON. 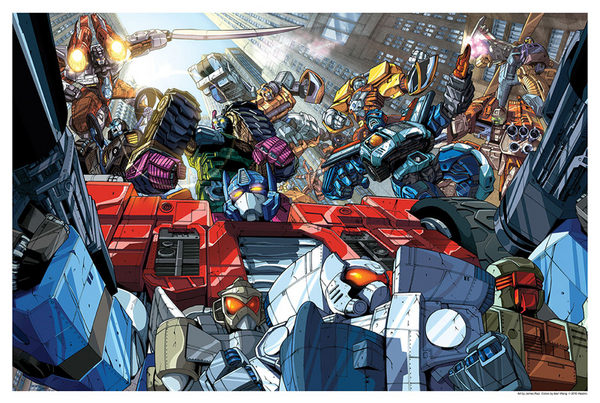 In “Transformers Armada” our heroes, the AUTOBOTS and their nemesis, the DECEPTICONS are at it again. This series open to a war between the two factions of TRANSFORMERS on their home planet of Cybertron over MINI-CONS, a race of smaller, power-enhancing TRANSFORMERS. This struggle will bring AUTOBOTS, DECEPTICONS and MINI-CONS to earth, where they continue to battle, even after two humans get involved. Through the course of this series, the TRANSFORMERS face mysterious mercenaries, mighty MINI-CON weapons and even time travel as they fight for control or freedom. This entry was posted in DVD/BLU RAY, TV and tagged Autobots, Cybertron, Decepticons, Energon, exclusive lithograph, Megatron, Mini-Cons, Optiums Prime, Shout! Factory, transformers, Transformers Armada, Unicron. Bookmark the permalink.